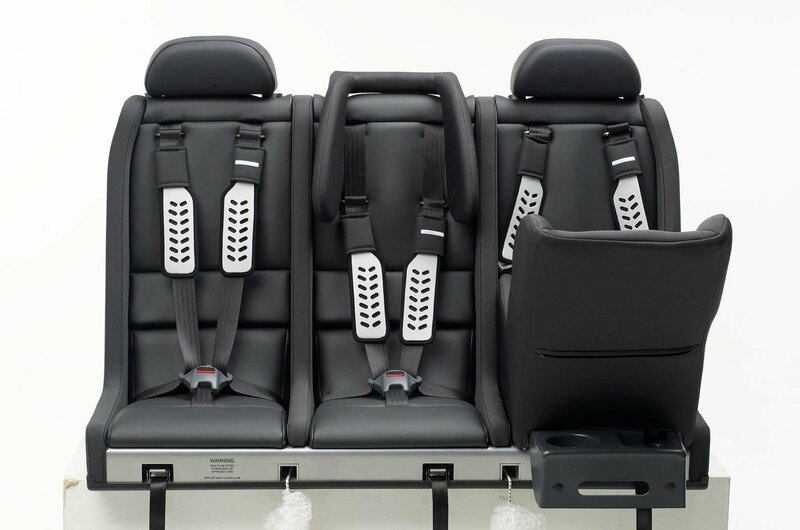 Best cars for three child seats | What Car? 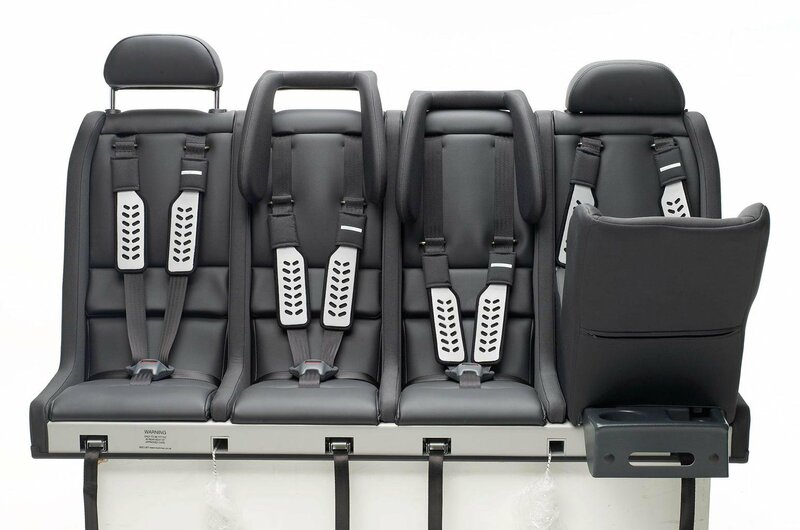 The Multimac allows you to seat up to four kids across a car’s rear row, transforming one that might only have been able to accommodate two child seats into one that can take up to four. Depending on which model you choose, the manufacturer claims it provides flexible seating options for children from 0-12 years old (36kg). Multimac tether straps are bolted on to the existing rear seat-belt buckle mountings, leaving the adult belts in place.The Multimac can then be fitted or removed in about a minute, allowing the car to still carry adults normally when required. The bench structure of the Multimac gives it strength, and the way it is fixed means it’s basically attached to the chassis of the car. As standard, the seats are trimmed in leather-look fabric, but they can be retrimmed to match your car’s interior. The cost of a Multimac seat with headrests, buckles and fitting by an expert (at motability branches across the UK) ranges from £1600 to £2000, so they aren’t cheap, but such a system is a viable option compared with the cost of buying a new car.